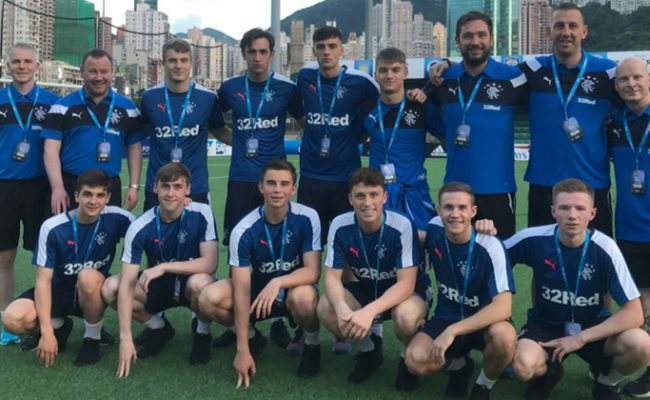 RANGERS finished runners up in the 2018 HKFC Soccer Sevens tournament after a brilliant weekend of work in Hong Kong. 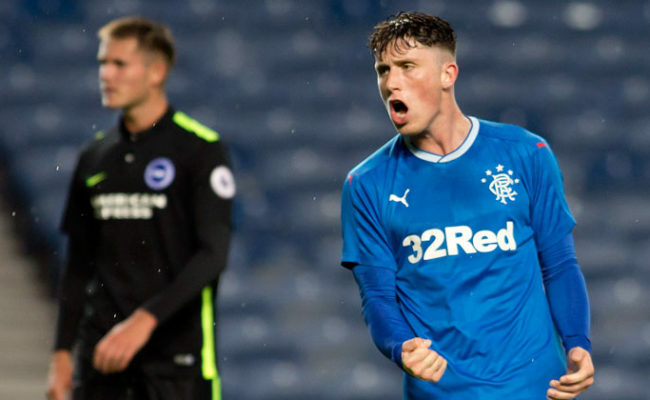 RANGERS Development Squad have made it through to the final of the HKFC Soccer Sevens tournament. 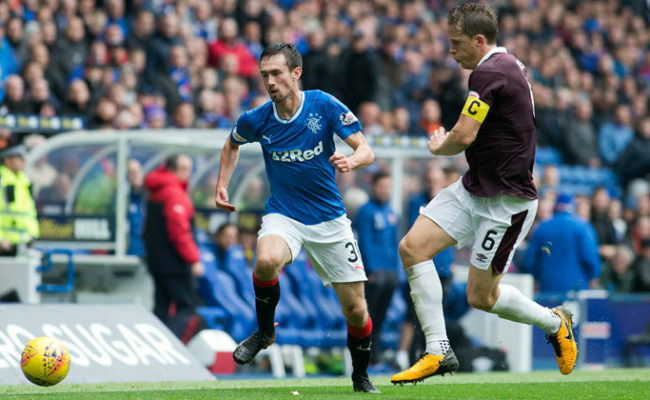 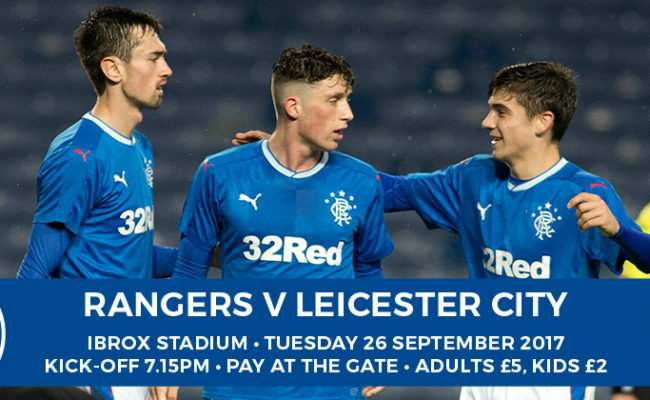 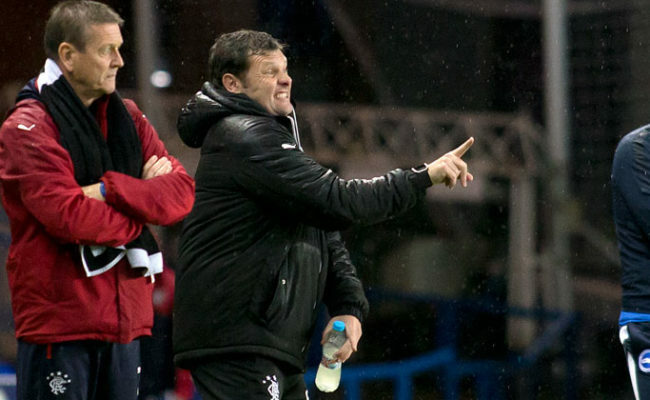 They take on Newcastle United and you can watch it live here. 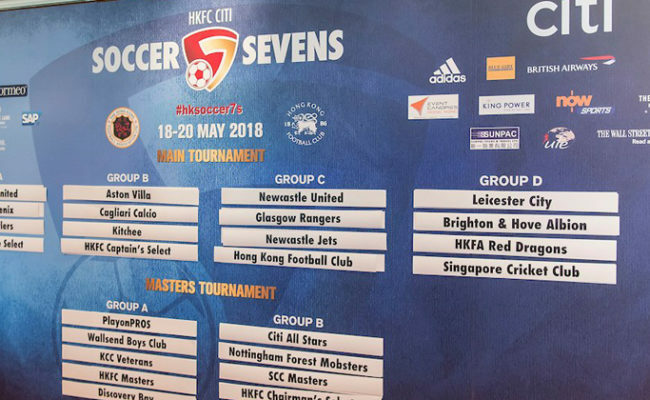 RANGERS have touched down in Hong Kong for this year’s HKFC Soccer Sevens tournament.